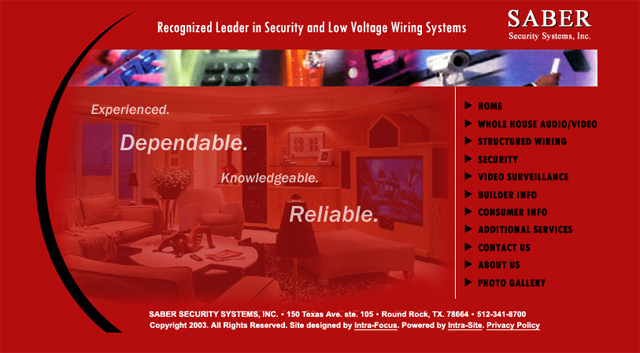 Matt Barber and Saber Security Systems, Inc. have been providing turn-key security and audio /video services to Central Texans since 1996. Saber prides itself on building long term relationships. Recently Matt jumped at the opportunity to assist the LBJ Museum with the installation and monitoring of a new state-of-the-art security system when approached by a museum board member. Matt who is a graduate and letterman at Texas State University said that, “he and his company are grateful for the opportunity to give back to the community. The entire Saber Security team takes special pride in being involved with the LBJ Museum project and we are honored to be involved.” The LBJ Museum has awarded Matt and Saber Security Systems, Inc. a Senatorial Circle Membership for their contribution. 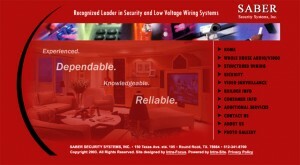 For more information about Saber Security Systems, Inc. The museum is open Thursday, Friday and Saturday and from 10 a.m. to 5 p.m. To arrange special tours or for more information on the museum, call 512-353-3300.